What's living in your neighborhood? 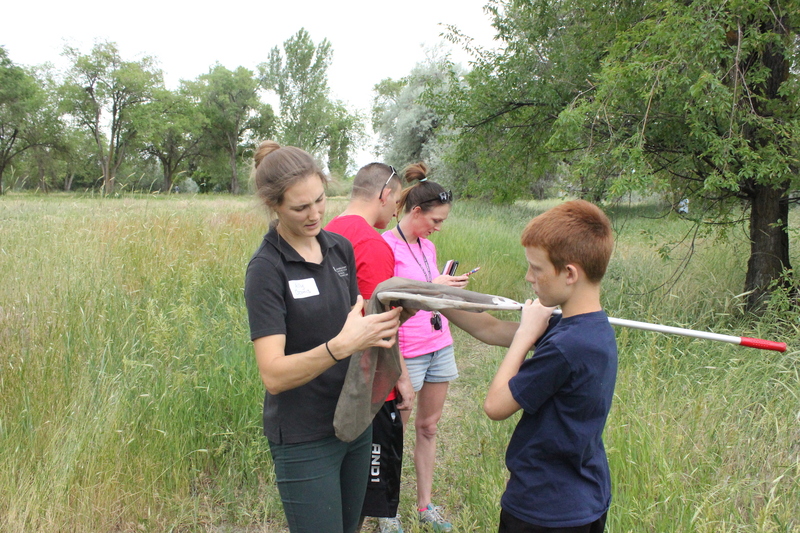 SLC Neighborhood Naturalist engages citizen science volunteers—like you—in finding and identifying the wild plants and animals living in three open spaces managed by Salt Lake City. City staff will use the data we gather to help guide their management and restoration efforts. Join us at the Fred and Ila Rose Fife Wetland Preserve on the Jordan River on Saturday, July 14, between 10 a.m. and 1 p.m. Stop by at your convenience. Our headquarters will be located at 950 S 1100 W. Click here to view the location in Google Maps. All program activities will be provided in Spanish and English. Bring your mobile device. If you don't have a mobile device, we'll have some on hand you can check out. If possible, download the iNaturalist app and set up your account before you arrive. If you need help getting set up, we'll be happy to assist you at the event. Long pants, closed-toe shoes, a water bottle, and sunscreen will help keep you safe and comfortable. You may want a daypack, jacket, or hat. Feel free to bring your favorite field guide to plants, birds, insects, etc. What else will there be to do at this SLC Neighborhood Naturalists event? We'll have hands-on nature activities for kids plus snacks and water for all to enjoy. Watch a short iNaturalist tutorial to learn how to make great observations.